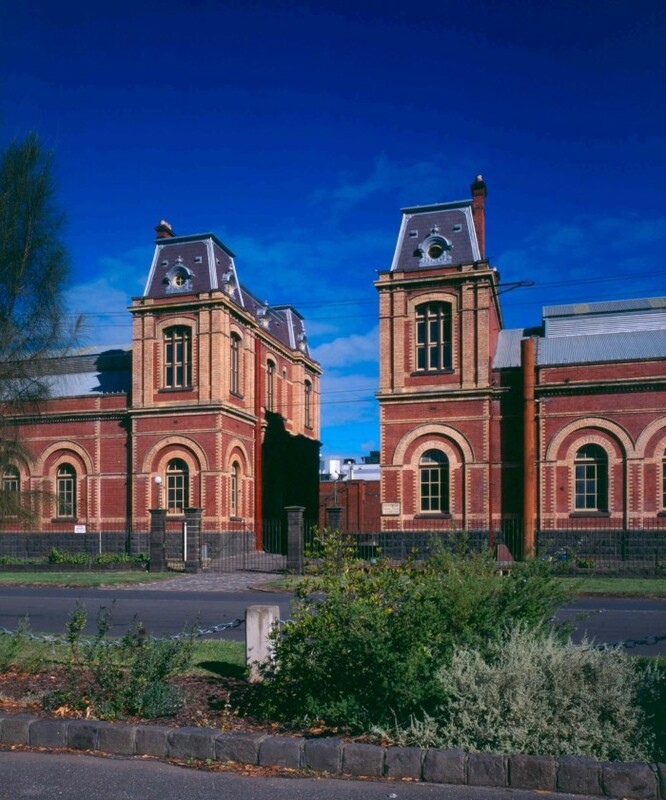 The Sewerage Pumping Station, Spotswood is significant because it was a central component of Melbourne’s first centralised sewerage system which began operations in 1897. The station is unique in Australia as an intact ensemble of buildings, sewage pumping machinery and objects. 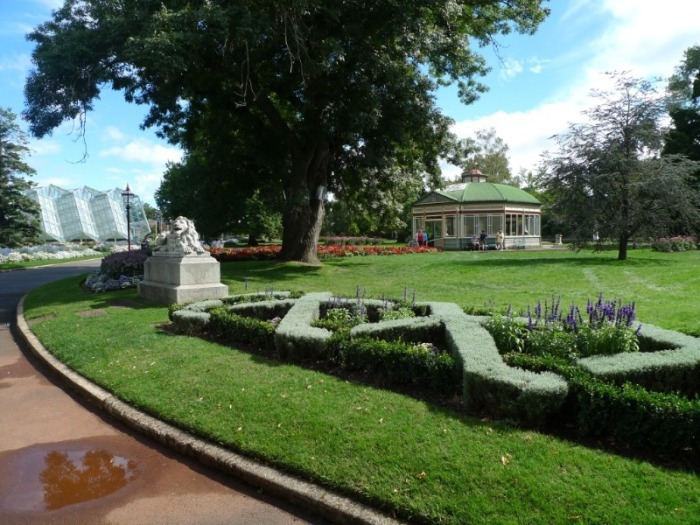 The Ballarat Botanical Gardens, Ballarat is a particularly fine and highly intact botanic garden in Victoria. The gardens clearly demonstrate the acclimatisation and zoological gardens movements in Victoria.